Caterpillar Inc. is an American company that manufactures, markets, and designs and sells engines, insurance, financial products and engines to clients through a global dealer network. 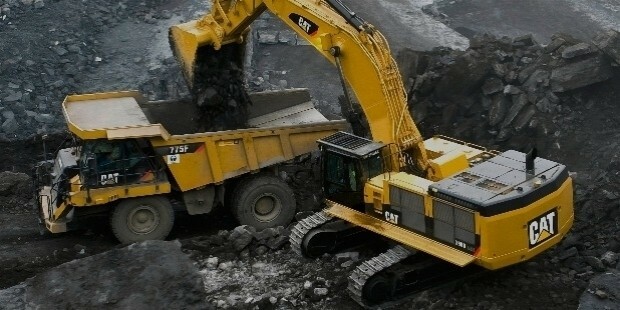 Caterpillar is a global leader in the manufacturing of mining and construction equipment, diesel electric locomotives, and natural gas and diesel engines and industrial gas turbines. 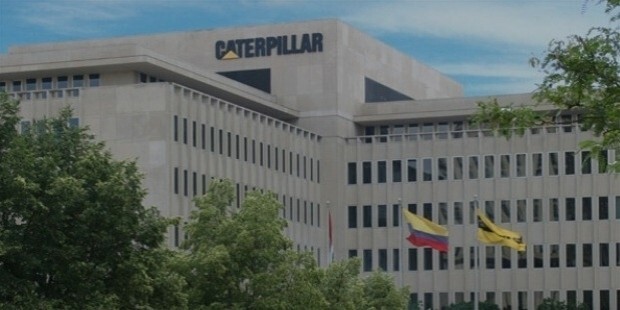 Caterpillar’s headquarters are located in Peoria, Illinois, United States. 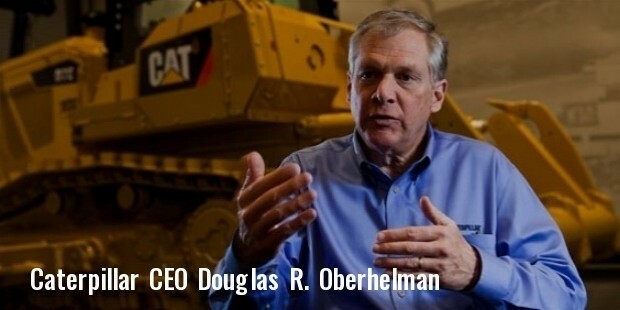 Caterpillar has a global dealer network that assists the company to run its operations across the globe. Caterpillar continues to expand its operations aggressively in developing markets such as China, Brazil and other parts of the world. Some of the company’s overseas plants are located in Sweden, India, England, France, the Netherlands, Mexico and several other countries in the world. 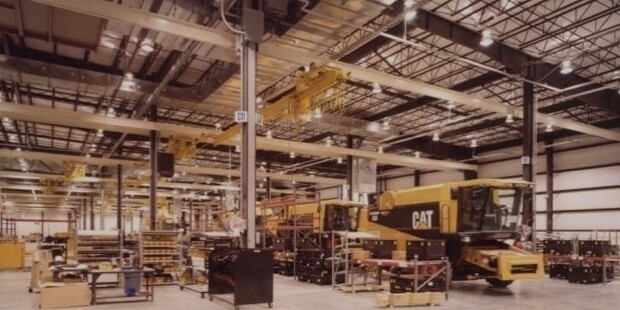 Caterpillar provides machines, defense products, electronic products, agriculture products and insurance to its customers. In the early half of 1910, Benjamin Holt started a plant in Illinois. His nephew Pliny Holt led the plant set up by Benjamin. Benjamin incorporated the company as the Holt Caterpillar Company and the company began its operations with a team of 12 employees. In August 1910 Holt had the name Caterpillar trademarked. The plant proved to be highly profitable and within a short time of two years the company had over 600 employees and was exporting its tractors to Mexico, Argentina and Canada. Holt’s tractors made a massive supporting role in the First World War. Over 1200 tractors were shipped to Russia, England and France for the purpose of agricultural development. The governments of these countries however ended up sending Holt’ tractors to the battlefield of World War 1. The company faced major challenged post World War 1 because the heavy-duty tractors that Holt planned to make to meet the military’s needs were absolutely unsuitable for farmers. Thomas A Baxter succeeded Benjamin Holt in the company because of heavy pressure put by the banks that held the company’s massive debt. Baxter made changes in the company’s manufacturing policies and changed the company’s product line suitably. In the year 1925 Holt Company and Best merged after spending a few millions in legal fees fighting each other in numerous patent, contractual and trademark infringement lawsuit. 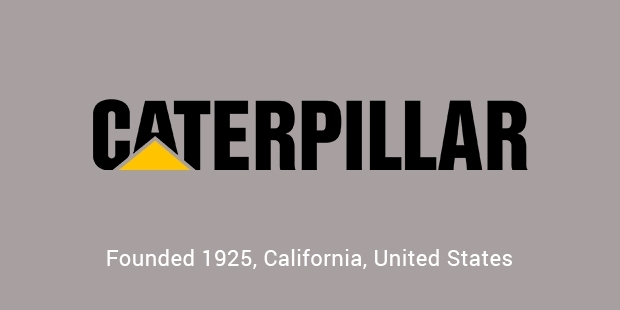 Merged the companies formed the Caterpillar Tractor Co. Initially the Caterpillar Co. was headquartered in San Leandro until it was finally moved to its current location. Caterpillar has been running its operations successfully since and ships its products across the globe. 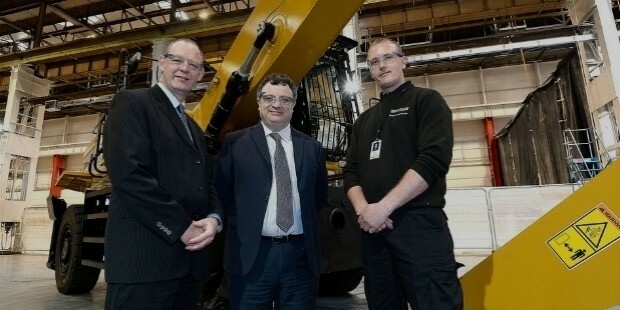 The company continues to expand successfully and aggressively. 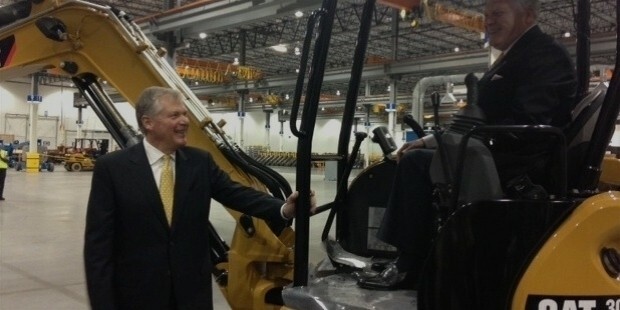 Caterpillar has won several awards for its advocacy and philanthropy. The most recent award won by Caterpillar was in the year 2011 Henry C. Turner Prize for Innovation in Construction Technology from the National Building Museum. Caterpillar ensures that the products the company manufactures and the methods of manufacturing are economically friendly and have minimal impact on the environment. The company has also recently won the Illinois Governors’ Pollution Prevention Award for a few of its projects. Caterpillar is a globally renowned company that provides products that are built to perfection. Caterpillar is successfully increasing its brand image across the world due to the excellent quality in goods and services provided by the company.